Below you fill find all funeral homes and cemeteries in or near Pawtucket. Pawtucket is also known as: Providence County / Pawtucket city. Their current mayor is Mayor Mary E. Bray. Zip codes in the city: 02860, 02861, 02862. Providence County funeral flowers can be purchased from one of the local funeral shops we partner with. Some of the notable people born here have been: Michael Corrente (film director and film producer), John F. McBurney III (attorneys in the united states), Ken Ryan (baseball player), John LaRose (baseball player), Jim Siwy (baseball player), Peter Kilmartin (lawyer and police officer), and Rakim Sanders (basketball player). Pawtucket /pəˈtʌkɨt/ is a city in Providence County, Rhode Island, United States. The population was 71,148 at the 2010 census. 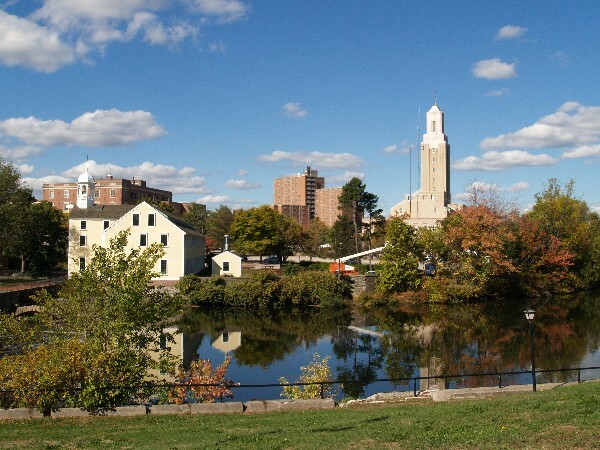 It is the fourth largest city in the state.Pawtucket borders Providence, Rhode Island and the state of Massachusetts. It was disclosed on February 27th, 2019 that Christopher D Taylor died in Rochester, Minnesota. Taylor was 47 years old and was born in Pawtucket, RI. Send flowers to express your sorrow and honor Christopher D's life. It was reported by Sarasota Herald-Tribune on February 13th, 2019 that Claire A Butcher (Riess) passed away in Sarasota, Florida. Ms. Butcher was 87 years old and was born in Pawtucket, RI. Send flowers to share your condolences and honor Claire A's life. It was disclosed by Hartford Courant on December 11th, 2018 that David Brierley died in Wallingford, Connecticut. Brierley was 72 years old and was born in Pawtucket, RI. Send flowers to express your sympathy and honor David's life. It was revealed by New Haven Register on October 11th, 2018 that Arthur Brandon Sr Kane passed away in Connecticut. Kane was 98 years old and was born in Pawtucket, RI. Send flowers to share your condolences and honor Arthur Brandon Sr's life. It was noted by Providence Journal on August 23rd, 2018 that Richard Joseph Aubin passed on in Pawtucket, Rhode Island. Aubin was 89 years old. Send flowers to share your condolences and honor Richard Joseph's life. It was revealed by Hartford Courant on August 16th, 2018 that Alice Casati (Farrands) died in Connecticut. Ms. Casati was 106 years old and was born in Pawtucket, RI. Send flowers to express your sympathy and honor Alice's life. It was written by Providence Journal on August 16th, 2018 that Virginia L Bertrand (Plante) passed away in Pawtucket, Rhode Island. Ms. Bertrand was 60 years old. Send flowers to express your sorrow and honor Virginia L's life. It was revealed on July 29th, 2018 that Robert Harold Hamel passed away in Apollo Beach, Florida. Hamel was 79 years old and was born in Pawtucket, RI. Send flowers to express your sorrow and honor Robert Harold's life. It was disclosed on May 30th, 2018 that Cyril Carter Jackson died in Cromwell, Connecticut. Jackson was 92 years old and was born in Pawtucket, RI. Send flowers to express your sorrow and honor Cyril Carter's life. It was noted on March 22nd, 2018 that Peggy A Hulligan (Stewart) died in Youngstown, New York. Ms. Hulligan was 80 years old and was born in Pawtucket, RI. Send flowers to express your sorrow and honor Peggy A's life. He constructed and operated machines for producing yarn. Originally, there were two Pawtuckets . It is the fourth largest city in the state. 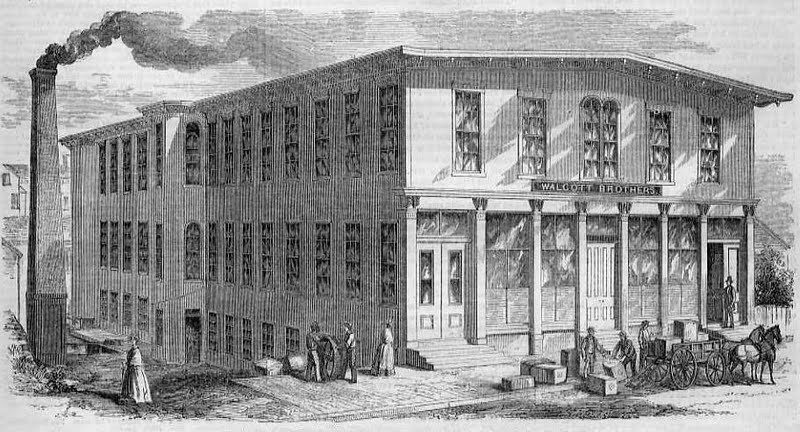 Pawtucket was the birthplace of the American Industrial Revolution. It was later incorporated as a city. Slater Mill, built in 1793 by Samuel Slater on the Blackstone Valley River Pawtucket Falls in downtown Pawtucket, was the first commercially successful cotton-spinning (textiles) watermill with a fully mechanized power system in America. The official website for the city of Pawtucket is http://www.pawtucketri.com. Obama just the latest president to visit R.I. Listing all funeral homes in Pawtucket, Rhode Island so you can easily send flowers to any location (same day delivery) or find any funeral service. Pawtucket, Rhode Island funeral and cremation services. Funeral homes serving Pawtucket, Rhode Island. To send funeral flowers (aka sympathy flowers) to a Pawtucket funeral home, click the 'Send Flowers' link to the right of their listing. We work with Pawtucket florists and flower shops to offer same day delivery. You will find budget sympathy flowers in Pawtucket here. Our funeral flowers are cheap in price but not in value.